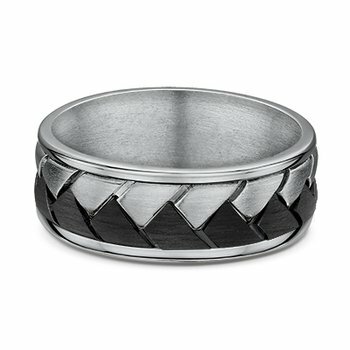 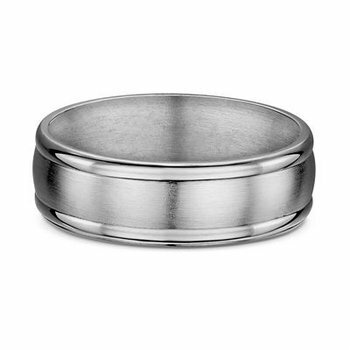 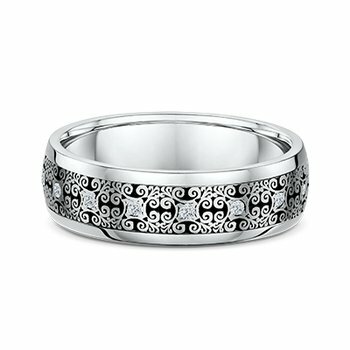 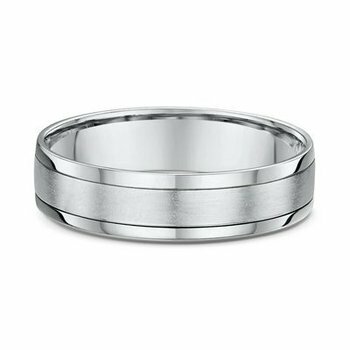 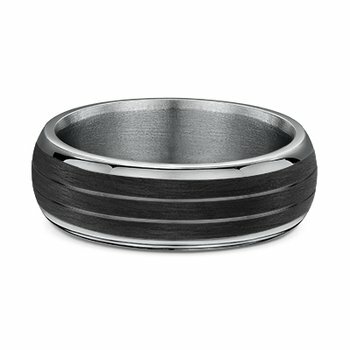 Men's diamond wedding band. 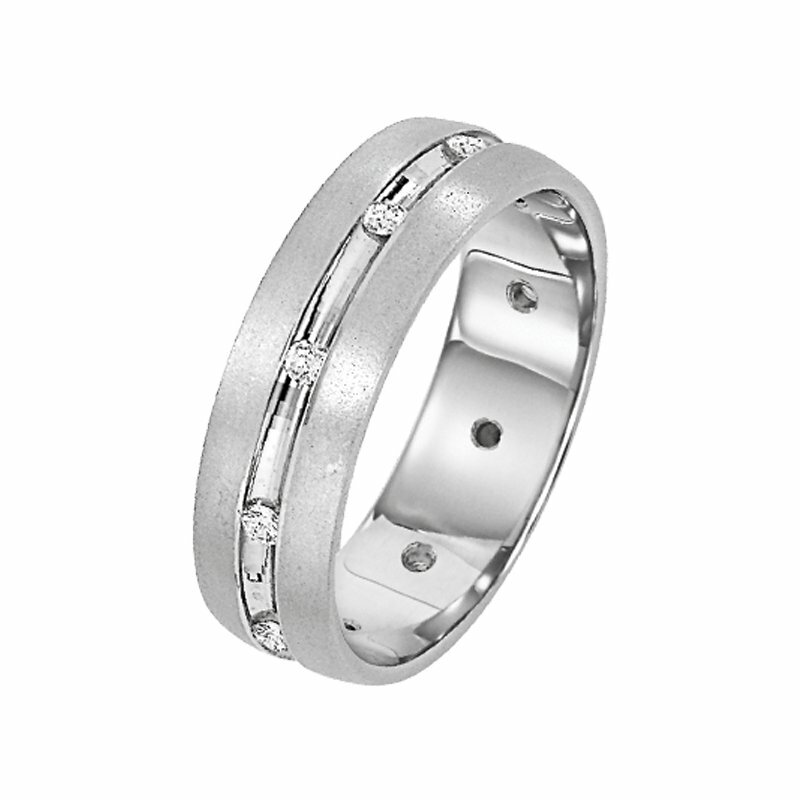 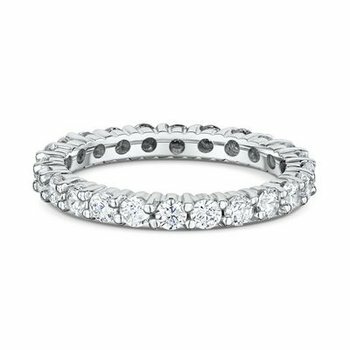 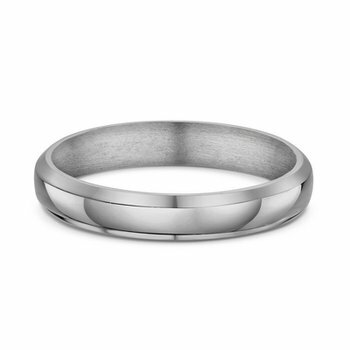 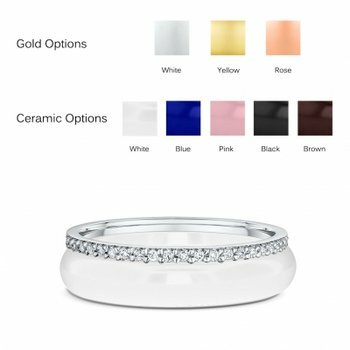 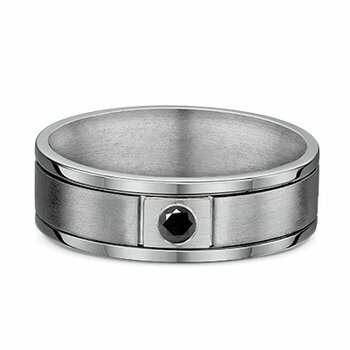 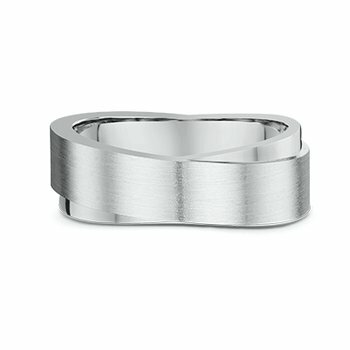 Available in 10K, 14K or 18K Yellow or White Gold, Palladium, Platinum, or Silver. 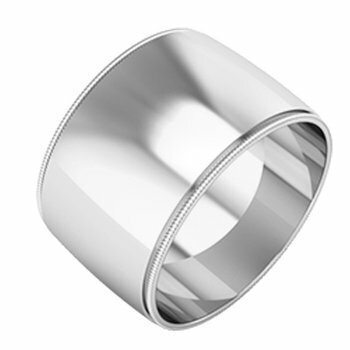 The Lieberfarb collection is an endless pool of design elements - smooth curves, twists, beading and a variety of metal combinations re finishes. 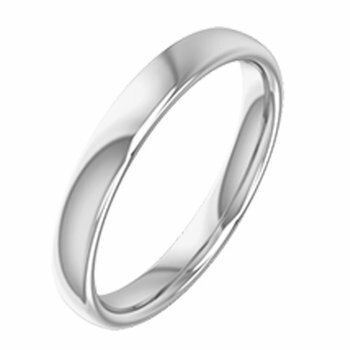 The breath and depth of our collection will please the customer who is looking for a simple, yet elegant, band and also the most demanding customer who is looking for something extremely distinctive and stylish. 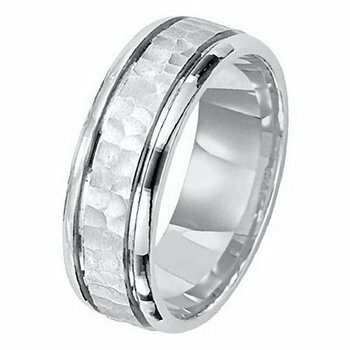 We invite you to come and look at our selection of engagement, wedding and anniversary rings that are unusual in variety and uncompromising in quality.